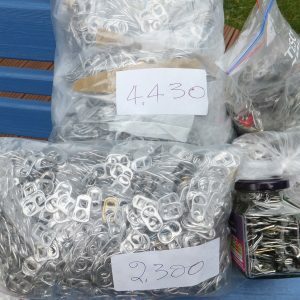 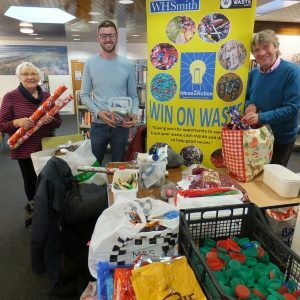 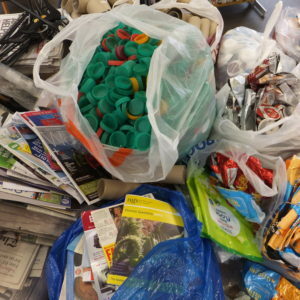 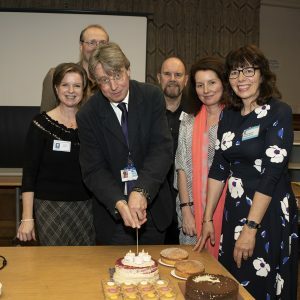 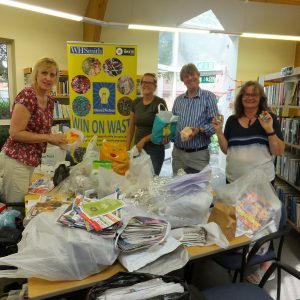 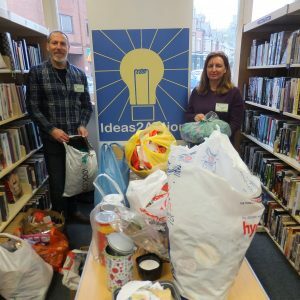 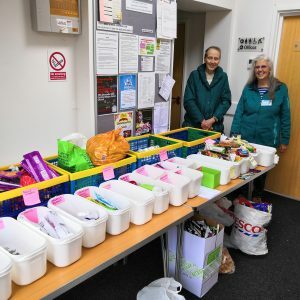 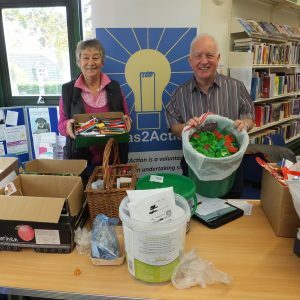 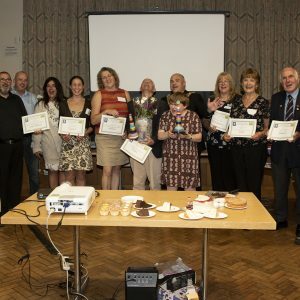 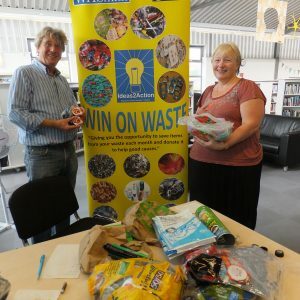 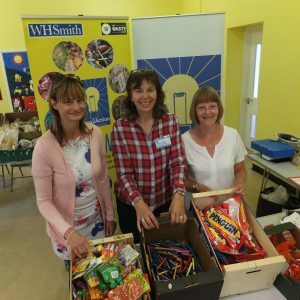 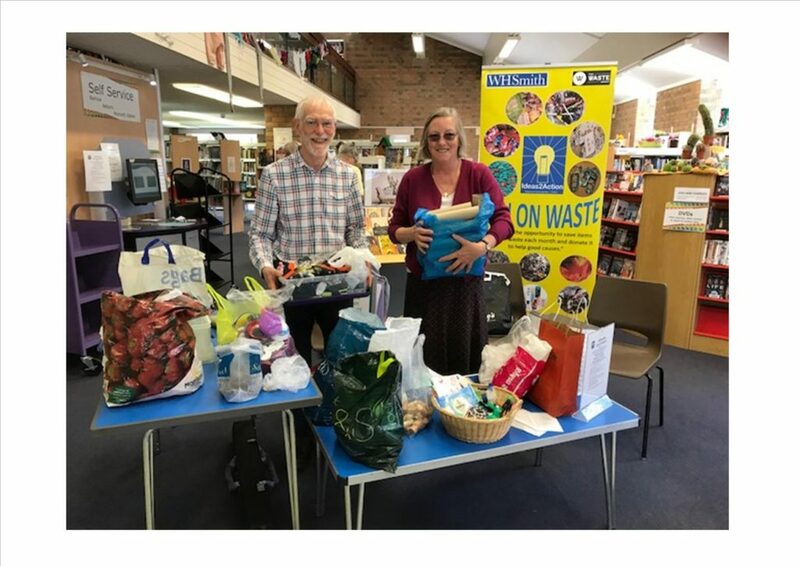 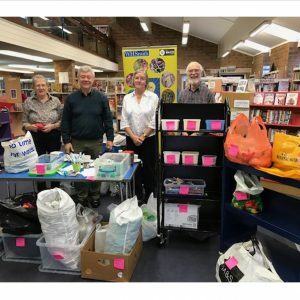 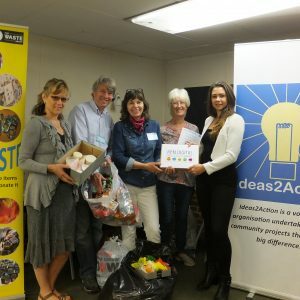 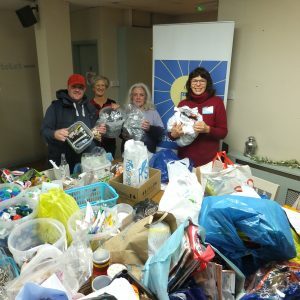 Wimborne Library hosted another Wimborne Win on Waste on Saturday 5 May. 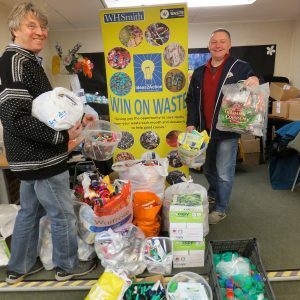 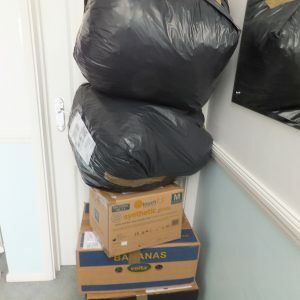 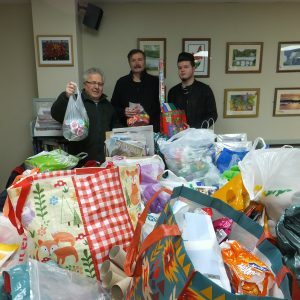 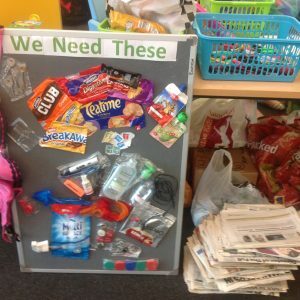 Altogether 49 households donated 19 carrier bags of waste which will now be helping 15 good causes. 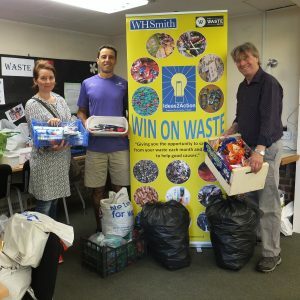 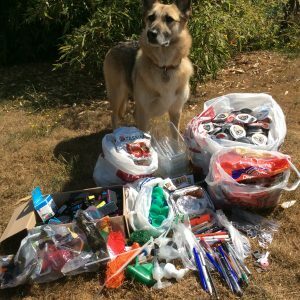 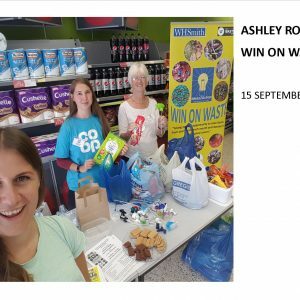 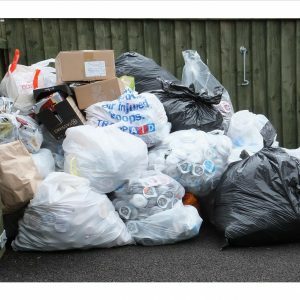 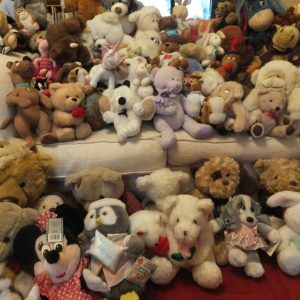 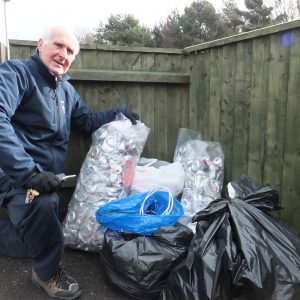 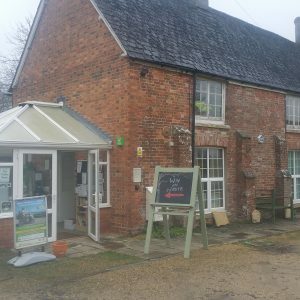 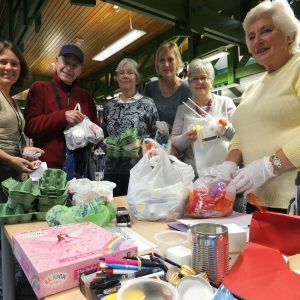 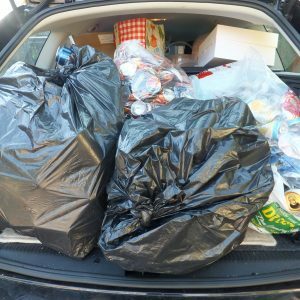 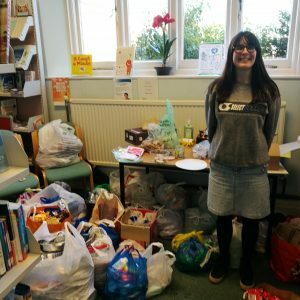 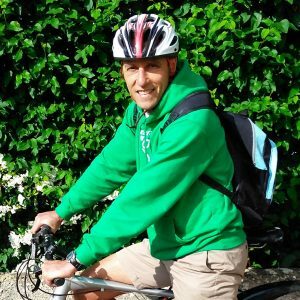 This entry was posted in Latest News, Win on Waste - Wimbore on May 8, 2018 by Monique Munroe.